Following a gluten-free diet doesn’t mean you have to miss out on all those festive baked treats this Christmas. 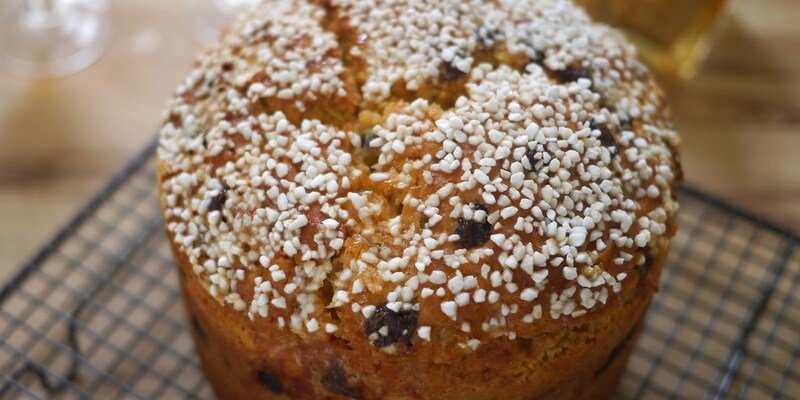 From panettone to Christmas cake, take a look at our top ten favourite gluten-free bakes that are full of splendour and bring a real sense of occasion to the dinner table. There are so many different things to prepare in the kitchen at Christmas, but for those of us that love cooking it’s one of the best times of the year to really get stuck in and show off our culinary credentials. One of the most impressive things you can do is bake an array of sweet treats, filling the house with wonderful aromas as they cook and watching the family descend on the results with glee. However, if you or someone in your family follows a gluten-free diet, it can feel like a lot of festive treats are off-limits. Traditional Christmas baking recipes tend to be quite flour-heavy, but now that the quality of gluten-free flour blends is so high (along with our knowledge of gluten-free baking) it’s clear that pretty much any recipe that was first conceived using wheat-based flour can be made with a gluten-free equivalent. And to give you a guiding hand, we’ve collected together our most impressive gluten-free baking recipes for Christmas. The following recipes don’t only look stunning; they’re indistinguishable from those that contain gluten (the ultimate goal for any gluten-free baker). Covering everything from the classics like Christmas cake and panettone to showstopping contemporary bakes and rich fruited breads, these ten recipes will make it a very merry Christmas for anyone avoiding gluten. Take a look, get stocked up on ingredients and whip up a storm in the kitchen. First up, the most important festive treat – the quintessential Christmas cake. Packed full of dried fruits, booze, sweet honey, nuts and spice, simply swapping out traditional wheat flour for a gluten-free alternative is all that’s needed to make this icon of the season a free-from beauty. This recipe sees the cake take on a tropical twist, thanks to the addition of dried mango, pineapple and rum. 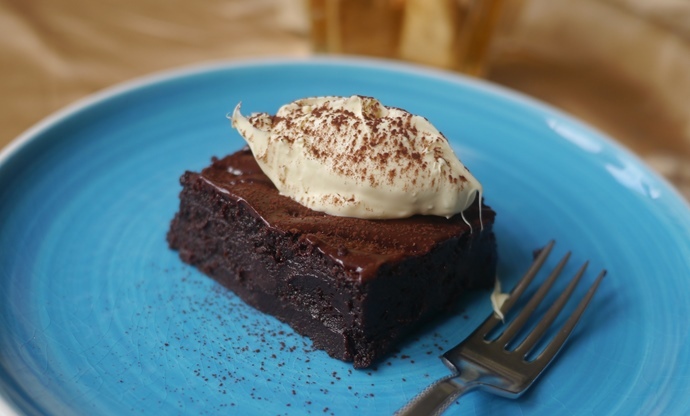 Brownies are the pinnacle of baked indulgence – soft, sticky, slightly gooey and incredibly rich. Here, they’re given a festive makeover thanks to the addition of red wine and mulling spices, throwing a heady mix of flavours into the batter and filling the kitchen with inviting seasonal aromas. The resulting brownies are a revelation – plus, they’re quick and easy to prepare. 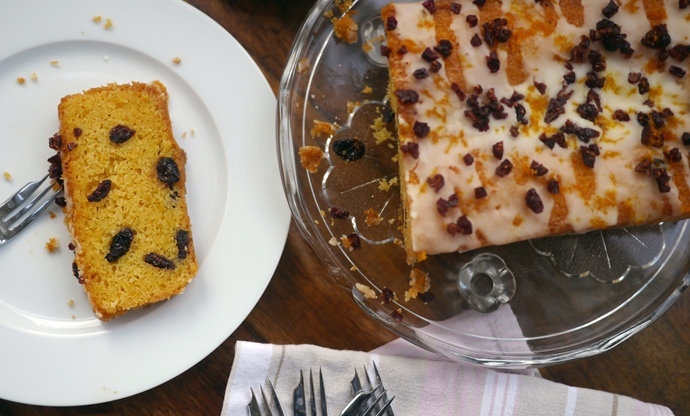 Drizzle cakes always go down a treat no matter the time of year, but this unashamedly festive recipe replaces lemons with seasonal clementines and dried cranberries. The simple batter is studded with fruit and flavoured with clementine zest, before being soaked in a clementine syrup and topped with clementine icing and a scattering of yet more cranberries. Most get-togethers are improved by a round of G&Ts, and incorporating those botanical, floral flavours into a cake is a stroke of genius. 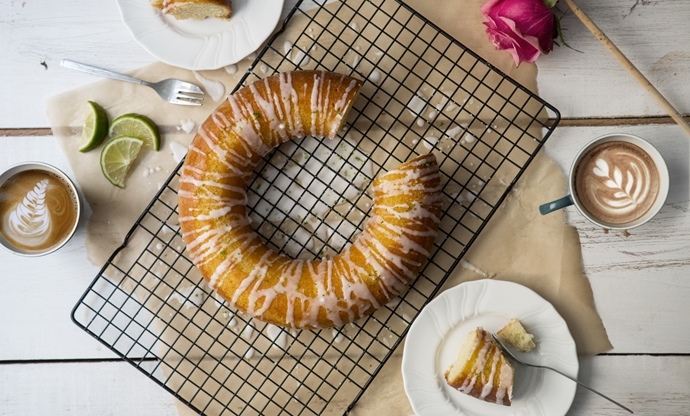 This recipe sees both gin and tonic water added into not only the cake batter, but the syrup used to soak the sponge and the icing as well, giving you a triple hit of boozy goodness. Try experimenting with different gins – a spicier, bolder spirit will give it a more festive flavour, or you could try using sloe gin instead to make it extra-seasonal. Cupcakes are a guaranteed crowd-pleaser, and these gluten-free ones boast all the boozy flavours of Amaretto – one of those spirits we all seem to indulge in around Christmas. 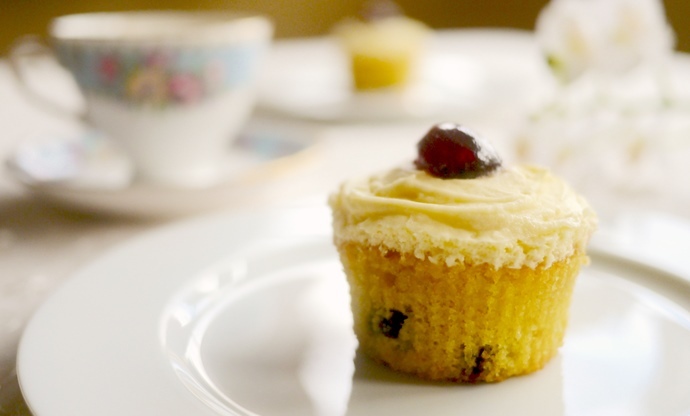 Placing sour cherries into the cake batter makes them taste an awful lot like Amaretto Sour cocktails, which is always going to go down well, while the cream cheese frosting and little glacé cherry on top finishes off each cupcake beautifully. 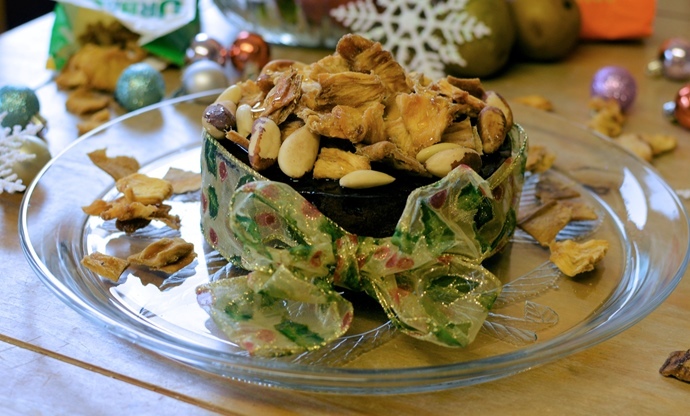 If you’re hosting a party during the run-up to Christmas, these will be an instant hit. It’s amazing to think that as little as ten years ago panettone was an exotic festive treat only available from specialist Italian delis. Today, whole aisles in the supermarkets are stacked high with these regal bakes – but making your own results in something far superior in terms of taste and texture. 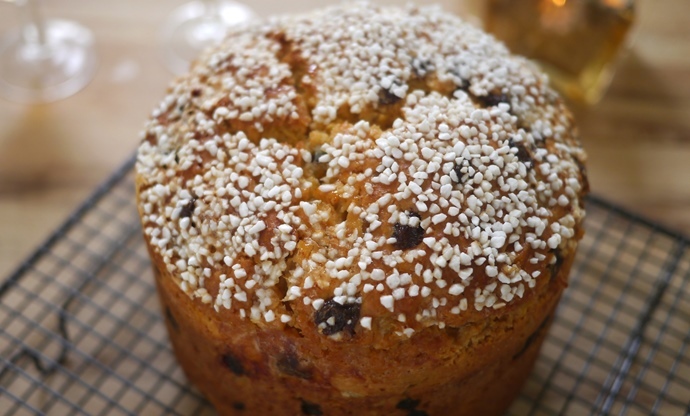 This gluten-free panettone is a wondrous thing, boasting all the rich flavours and buttery texture of the traditional variety. Plus, any leftovers can be toasted or turned into a panettone bread and butter pudding – arguably even tastier than when it’s fresh. For a cake with real wow-factor, you can’t go wrong with one full of chocolate. This gluten-free recipe will elicit all sorts of oohs and aahs as you bring it to the table, whether your guests eat wheat or not. The rich sponge is sandwiched and topped with an even richer buttercream, before being sprinkled with chopped up chocolate for a truly indulgent finish. 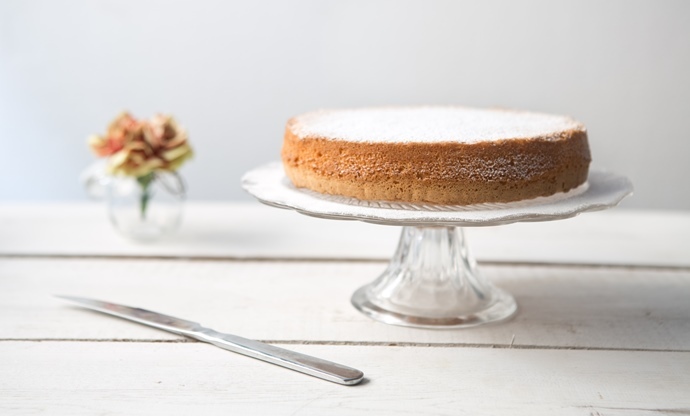 If you’re looking for something a little lighter than the traditionally dense festive fare but still want a showstopping cake to bring to the table, then this gluten-free chiffon cake is a must-try. Replacing butter with sunflower oil creates a much airier, lighter sponge, which is then flavoured with plenty of lemon zest and juice. 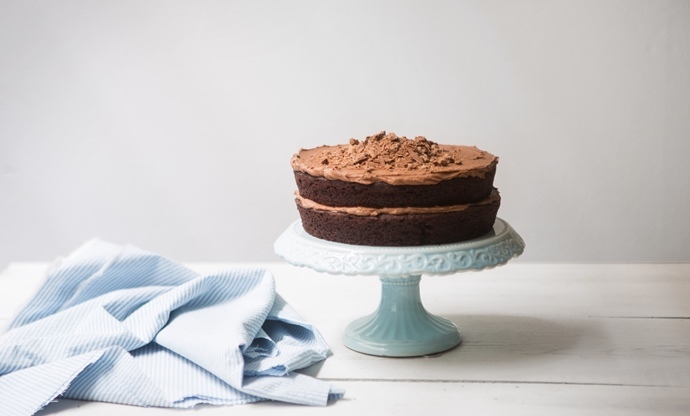 There’s no sickly icing, thick buttercream or rich chocolate; instead, this cake is a delicate and stylish treat that shows off your skills in the kitchen in an understated and sophisticated way. 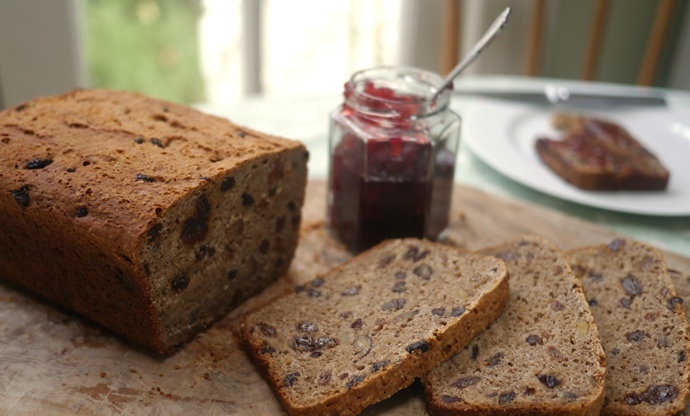 Rich fruit breads full of warming wintry flavours are always a winner around Christmas, and this gluten-free recipe is just as good as any traditional wheat-based loaf. Brimming with chestnuts, raisins, stem ginger, mixed spice and cinnamon, it’s a fantastic go-to for festive breakfasts in the run-up to the big day, and tastes especially good when slathered with butter, jam or marmalade. 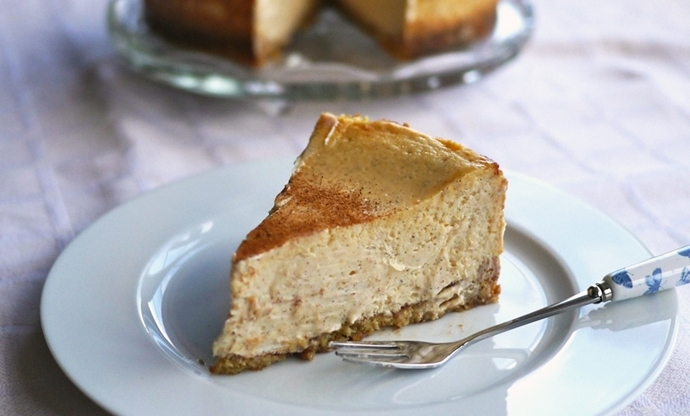 Cheesecake is all about indulgence, so there’s no better time of year to make one than at Christmas, when we’ll all happily delve into the things we all love to eat. This recipe puts the festive spice cinnamon centre stage, combining it with lemon and vanilla for one of the best examples of comfort food out there. The gluten-free base is made with a rice flour dough, which when baked goes crunchy and crispy just like the traditional biscuit. A stunning recipe that’s bound to go down an absolute treat.